In less than forty-eight hours I will helping guide a field trip to Viera Wetlands at the Space Coast Birding and Wildlife Festival. I can’t wait! 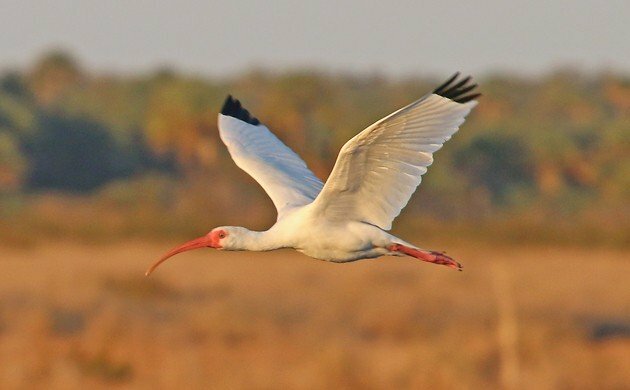 Like the White Ibis above, Florida’s big wading birds are so cooperative, so beautiful, and and so willing to be photographed that it is a digiscoper’s dream. I practically drool at the thought of once again exploring Merritt Island, Joe Overstreet Road, Blue Heron Wetlands, East Lake Toho, and all of the other great birding spots in east-central Florida. How can you not want to bird in Florida? 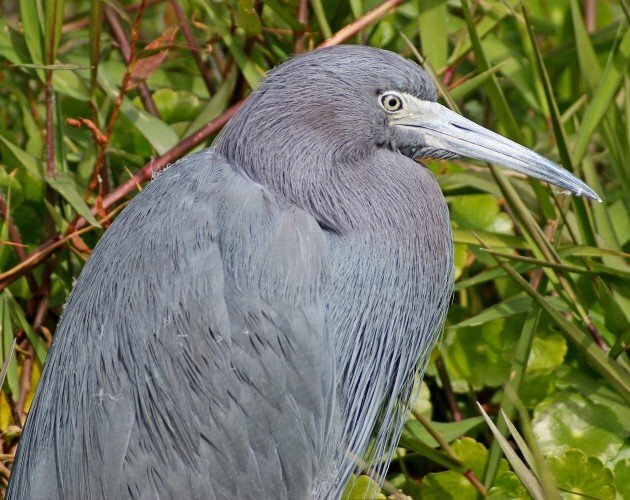 Point blank looks at Little Blue Heron alone are a good reason to go to Space Coast. 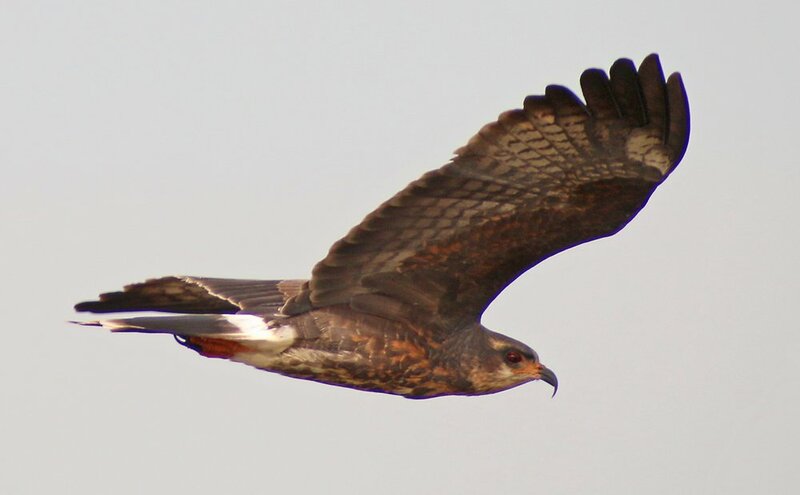 Snail Kites are amazing. And not tough to find if you know where to look! Enjoy! I dipped on the Ash-throated Flycatcher in that area by the Viera Wetlands last month, but found many cooperative Loggerhead Shrikes, just right for photographing. Hope you get to see that Black Rail this year.